Are you tired of cleaning your own pool? 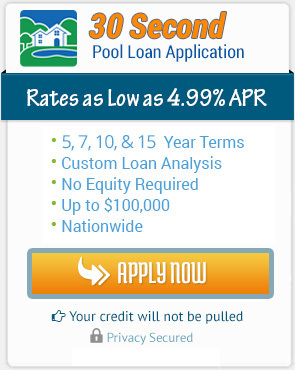 We offer weekly pool cleanings and pool maintenance in the Sumter, SC area at a good rate. 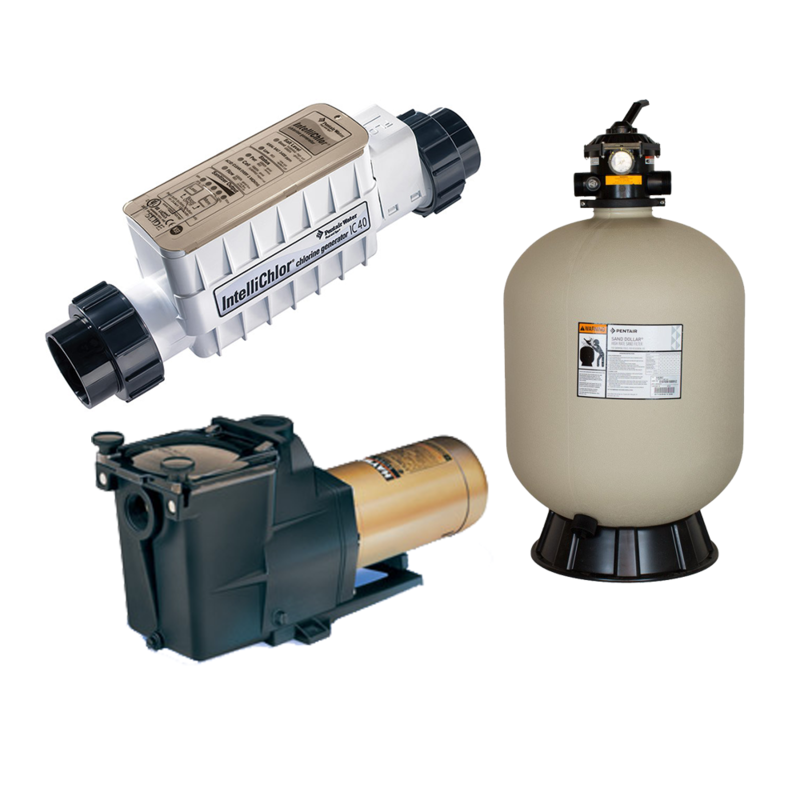 Do you need a new pool liner, pump, filter or a salt system? Are you having a difficult time keeping your pool clear despite all of the chemicals you are putting in it? If you haven’t changed the sand in your filter in several years it may be time to do so. Give us a call today, so we can answer any of your questions and give you a free estimate on whatever your pool needs are. We strive to make all of our customers 100% satisfied. Not only do we have great workmanship and work ethics, but we always try to be on time. If for some reason our team is running behind on another job they will call you to let you know instead of just leave you hanging, because we know your time is very valuable to you. Pelican Pool Service repairs, maintains, cleans and installs a variety of pools in a wide area around Sumter County and other areas within an hour of Sumter, SC and Shaw AFB. Whether you need a drain clean, weekly pool cleanings, sand change, new liner, maintenance or repairs on your pool or pool equipment now is the time to give us a call! Don’t wait until it gets worse and causes more problems, therefore costing you more money. We want to help! Just a reminder! 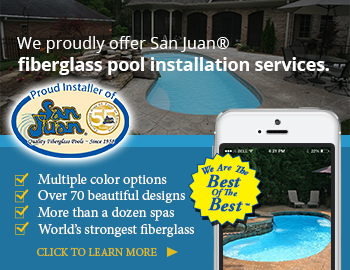 When active and retired military purchase a fiberglass pool by San Juan, you are offered a Military Honors Program through San Juan which gives you a rebate. Pelican Pools says thank you for your service and sacrifice for this great country. Copyright © 2016 – Pelican Pool Service. All Rights Reserved.